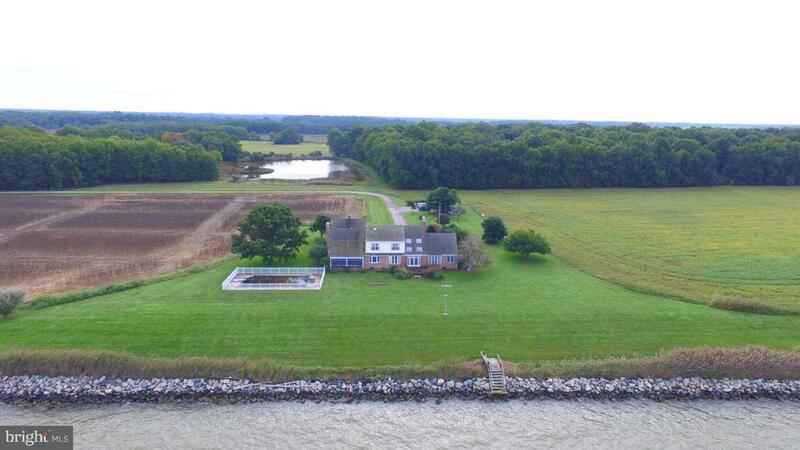 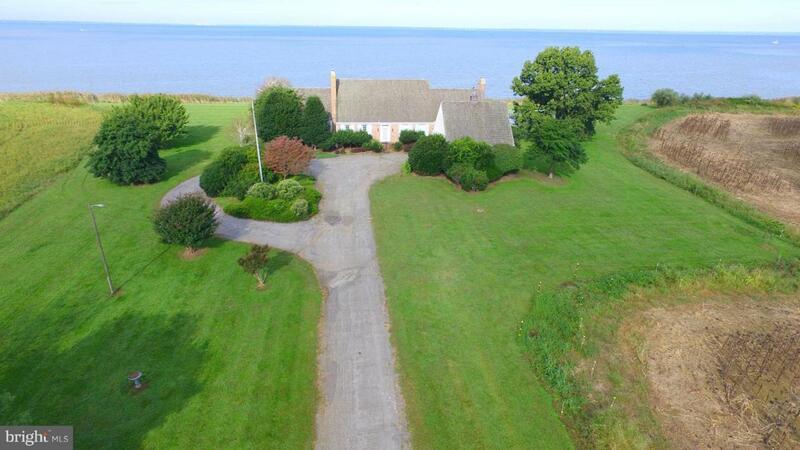 7030 Swan Creek Road, ROCK HALL, MD 21661 (#1008353458) :: Eng Garcia Grant & Co.
Chesapeake Bay Waterfront Estate on 33.5 Acres, 720 feet bulkheaded Bayfront. 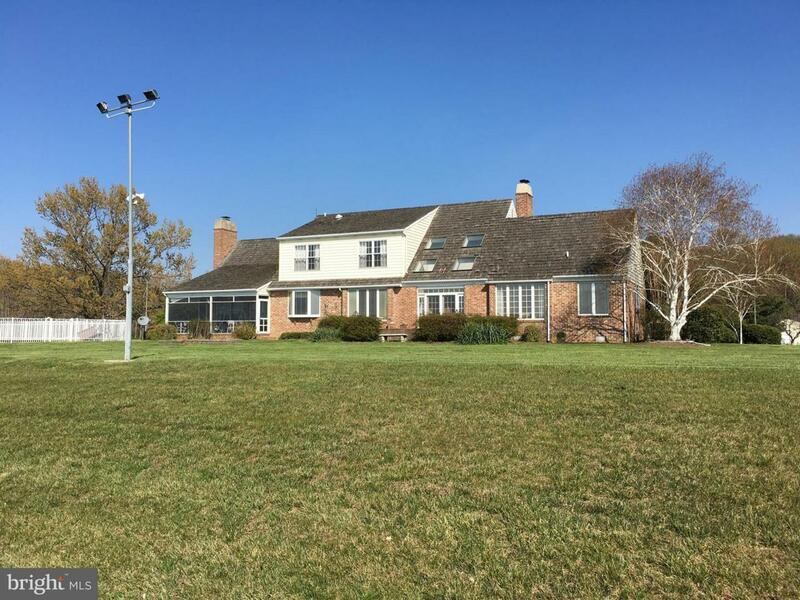 Custom Two Story Brick and Frame Residence with Attached Two Car Garage; First Floor Master Bedroom Suite with Walk-in Closet, Whirlpool Tub, and Bidet; Formal Dining Room; Great Room with Wet Bar and Fireplace, Den/Office, Formal LR. 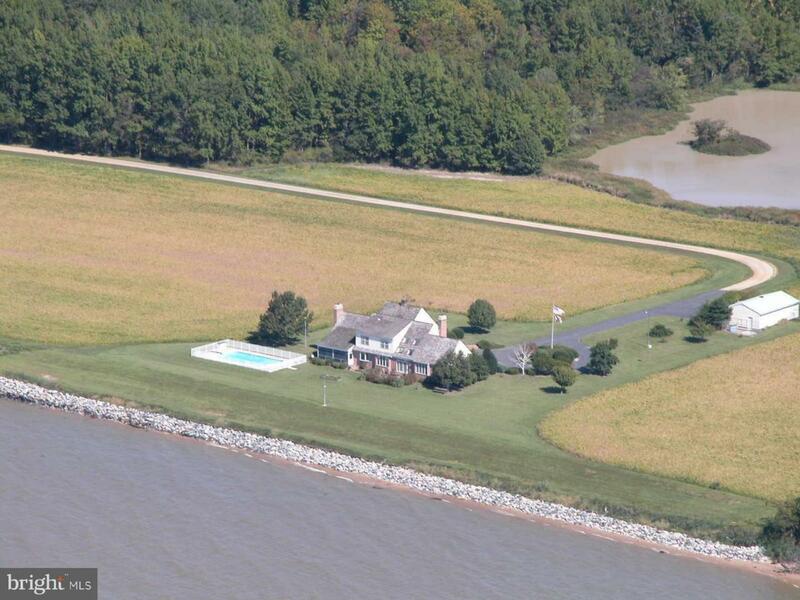 Panoramic Views of the Chesapeake Bay, Pool, Pond, Separate Four Bay Garage/Shop.